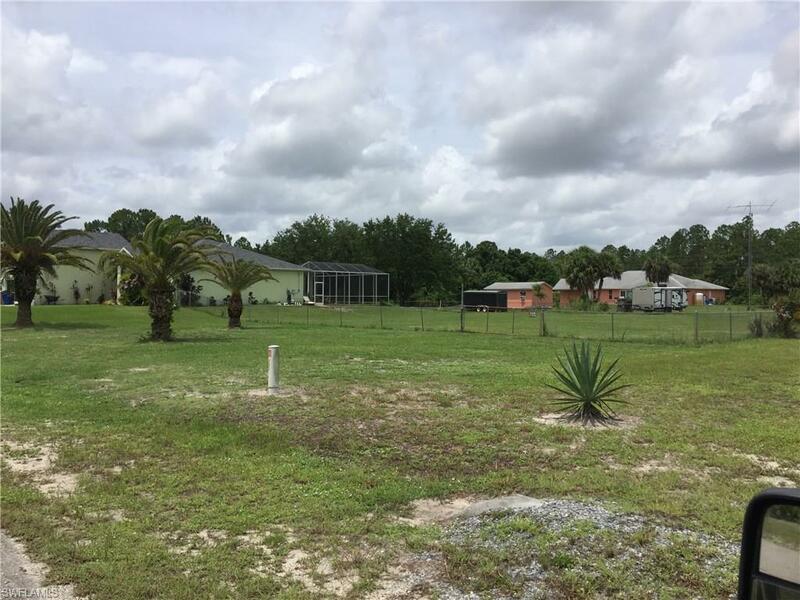 Beautiful oversized lot in a very nice neighborhood in Lehigh Acres ! This lot is 105 x 208 , 0.5002 acres and is on a paved road. 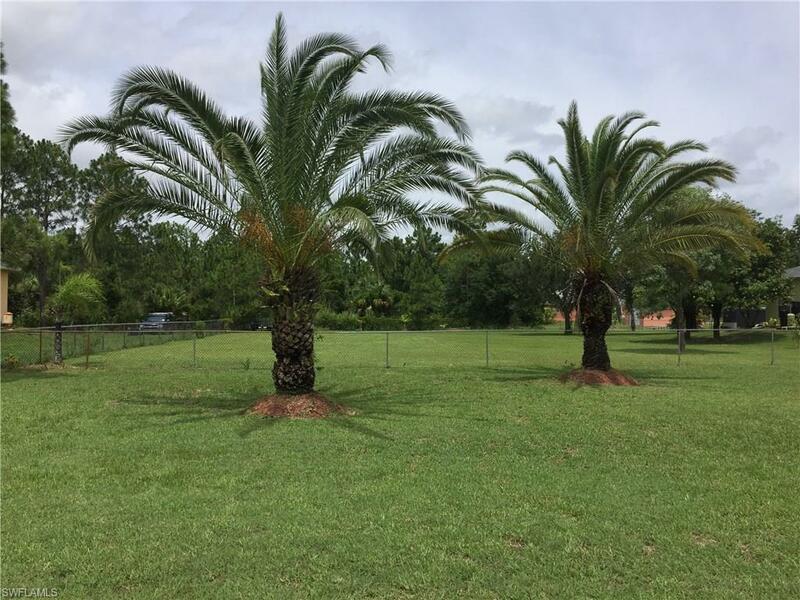 Lot is cleared and ready for you to build your dream home ! Bring your offer today! Come enjoy Florida living and weather!